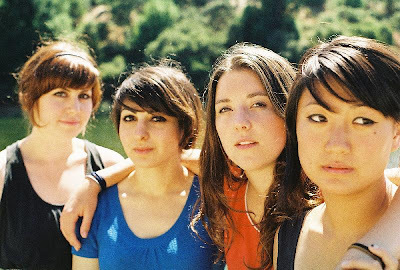 “Splintered Bridges,” one of a two-song 7” by all-girl garage rockers, The Splinters, is what you’d come to expect from any band categorized as “garage” or “lo-fi:” quick, catchy and energized. 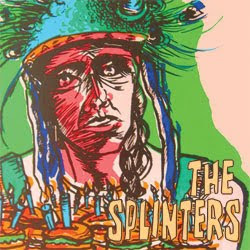 I can imagine that some would consider the Phil Spector-esque doolang of The Splinters a tired device now that the Vivian Girls are getting press, but “Splintered Bridges” is blessed with attitude and a degree of defiance that’s kind of charming. I can imagine that the four of them have probably seen Ladies and Gentlemen, the Fabulous Stains more than a few times. It certainly sounds like they have. The album is out on Double Negative records.